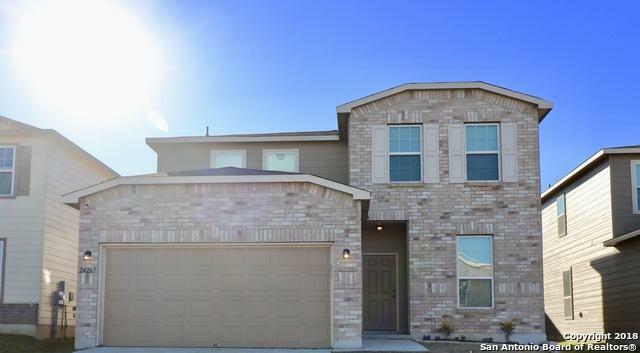 Move-In ready 4 bedroom 3 bath home in highly desired Bulverde Village! 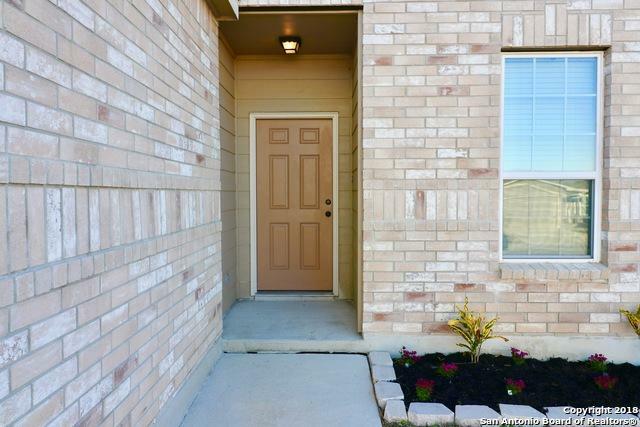 The first floor offers open floor plan guest room w/full bath & office! 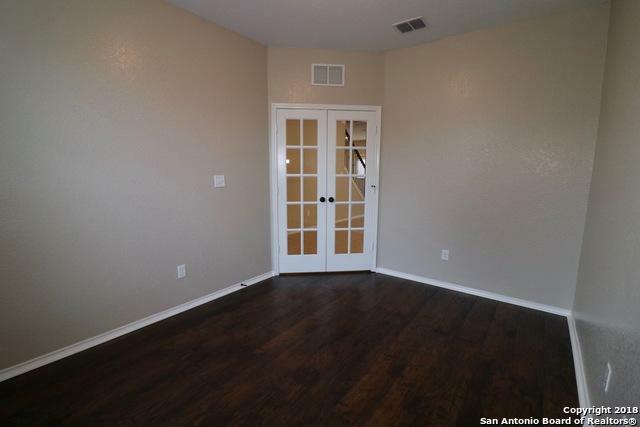 Family room has a ceiling-height brick fireplace and opens to dining room & kitchen. The kitchen provides granite countertops, SS appliances & plenty of storage! Master & two secondary bedrooms upstairs & HUGE gameroom! The master retreat offers tray ceilings, crown molding, double vanities, garden tub & walk in closet! Large backyard! Top rated NEISD schools!